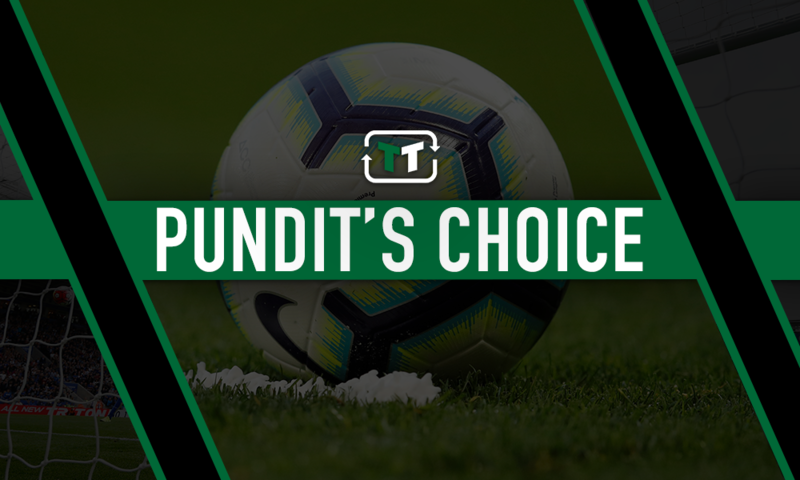 "Tremendously difficult game": Sky Sports pundit picks surprise fixture as threat to Liverpool | The Transfer Tavern | News, breakdown and analysis on all things football! 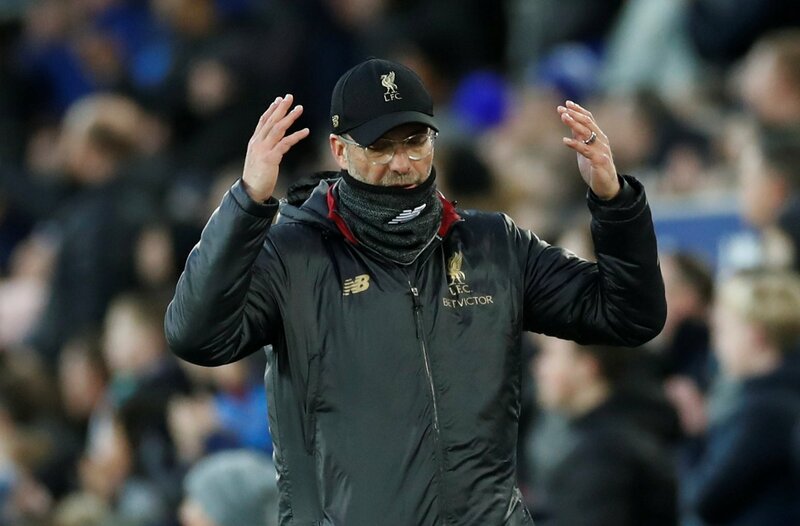 Looking at Liverpool’s next few Premier League fixtures, clashes against Tottenham and Chelsea are probably the ones that have some supporters feeling nervy. Yet, all things considered, the Reds’ trip to Southampton in between might just be the most difficult game out of the three and one that could have serious implications on the title race, a thought echoed by former Arsenal forward Charlie Nicholas. “The Saints clash is another tremendously difficult game,” Nicholas told Sky Sports (via Football365) when discussing this season’s title race. “Hasenhuttl is getting results, and I am going to go for a draw [when Southampton take on Liverpool]. As Nicholas has pointed out, Hasenhuttl is picking up points at Southampton and in some big games with his side claiming victory last time out against Tottenham. They have performed well of late, especially considering some of the teams they have had to play in recent weeks, and certainly look capable of at least giving Liverpool a game. In contrast, neither Tottenham or Chelsea have convinced in their last few fixtures with the latter looking vulnerable once again after a period where it looked like they had turned things around under Maurizio Sarri. Against Everton in the second half of their 2-0 defeat, defensively, the Blues were all over the place, giving Liverpool even more reason to be optimistic going into that clash. Before then, though, Jurgen Klopp’s men first face Tottenham before their trip to St. Mary’s, a trip that has the potential to throw up some real problems.